Very serious gamers look for the most high-end systems to meet their demands. If you are reading this article, you probably know exactly what we mean. The standard, mass marketed laptops often cannot perform to the expectations of a serious gamer. 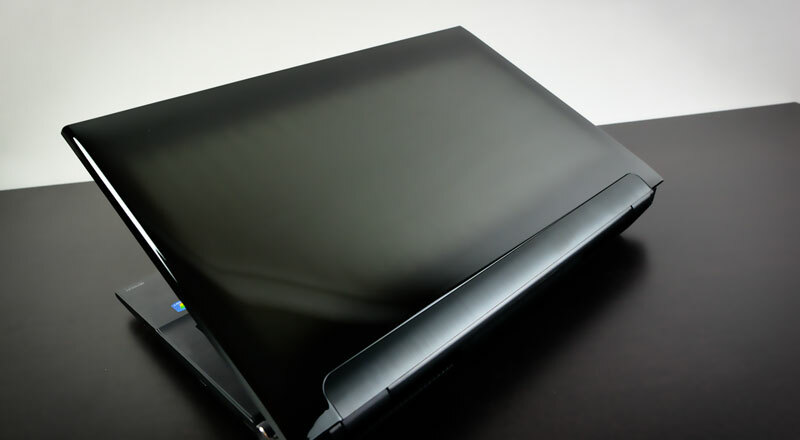 Recently, a booming market for custom built gaming laptops has emerged due to this fact. These laptops cater to the requirements of serious gamers by including the latest and fastest RAM’s and graphics cards as well as very stable CPU’s. Combine these aspects with ergonomic input interfaces and keyboards, and you have the perfect custom built gaming laptop. Among the many benefits that these laptops can provide, the most common reasons that they are sought after area for their portability, technological advancements, and their ability to purchase games through the internet and connect easily to players around the world. Custom built gaming laptops are very powerful, which makes them stand apart from standard portable computers. The technological advancements put to use in these laptops ensure longer battery life, a larger display size, and much more memory. All of these aspects are essential to really amplify the gamer’s overall gaming experience. The Random Access Memory, or RAM, is generally much higher in a customized gaming laptop than in a standard laptop to allow for lag-free game play. 4GB of RAM is high enough to allow the user to run multiple applications in addition to the game they are playing without any delay in response time. While the central processing units, or CPU’s, in custom built gaming laptops may be identical to the ones found in standard laptops, when they are used in gaming laptops they require much more cores for faster processing and GPU support inbuilt for high profile graphic processing. Customized laptops usually have extra fans built in to ensure that they do not overheat due to the hard work of the CPU. The hard drive is the most essential component to take into consideration when you are looking at custom built gaming laptops. The hard drives installed in these laptops range from speeds of 5400 to 7200 RPMs and have capacities of 160GB to 500+GB. It is recommended that serious gamers should opt for hard drives with speeds of 7200 RPM and as high as storage capacity is required or available. The real beauty of these machines lies in the fact that the customization does not need to end with your purchase. You should have the ability to upgrade these numbers or add a second hard drive to your machine should you find the need to do so. Chill blasts custom built gaming laptop comes with a wide range of features, including the ones discussed above. Choose from a number of different standard notebooks as well as custom built gaming laptops to suit your exact requirements and specifications. There is a gaming laptop for everyone, whether your concern is budget, screen size, speed, or accessories.